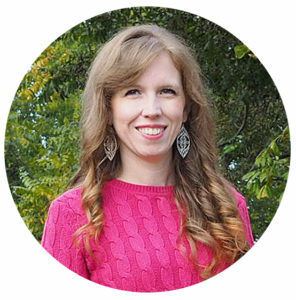 My husband and I often have Valentine’s Day dinner at home. A babysitter can be hard to get, especially on a weeknight. But that doesn’t mean I’m not planning a romantic dinner! 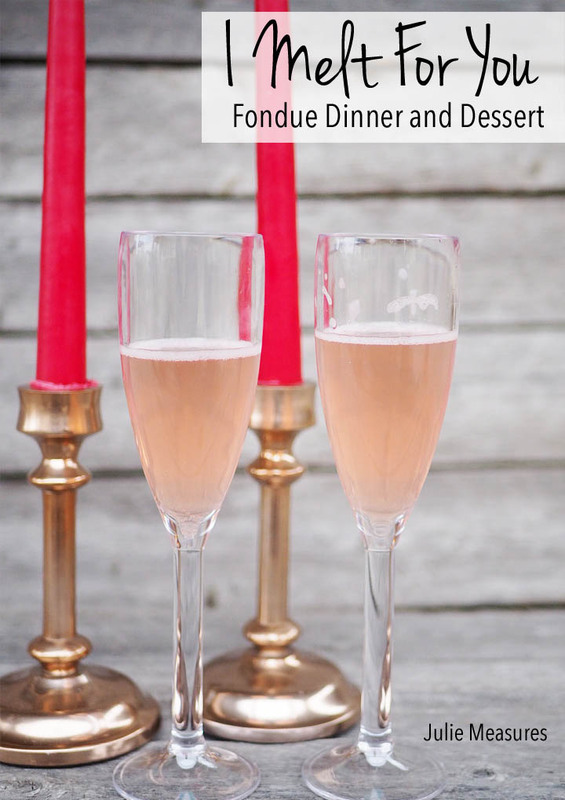 This Valentine’s Dinner is all about ‘melting for you’ from the menu to the decorations. I’m serving a fondue dinner and dessert. Since the kids will be home they can partake in the fondue experience as well. Dipping your dinner is fun for all ages. I found everything I needed for my fondue dinner and dessert at my local Cost Plus World Market store in Arlington, TX. 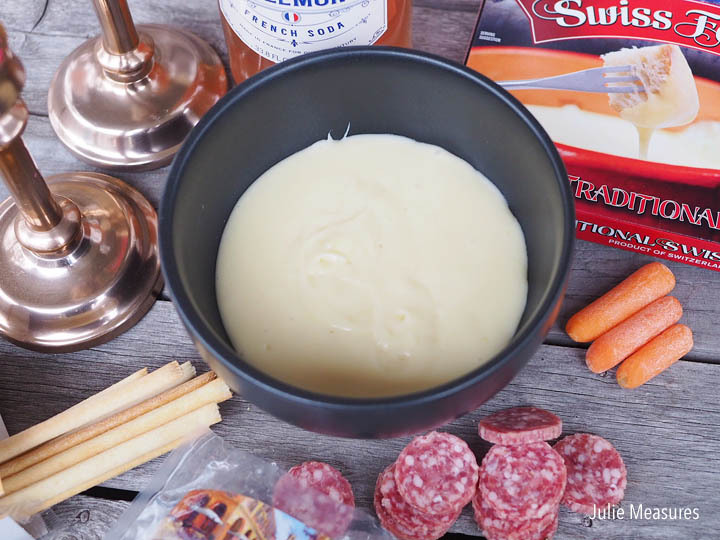 Start with a Swiss Castle Fondue from Cost Plus World Market to dip breads, vegetables, and meats. With a variety of dipping options everyone can pick and choose the items that they want to dip. And the fondue set comes with 4 forks. For dessert change from cheese to melted chocolate. I picked up some chocolate chips as well as a flavored dark chocolate bar for some extra flavor. 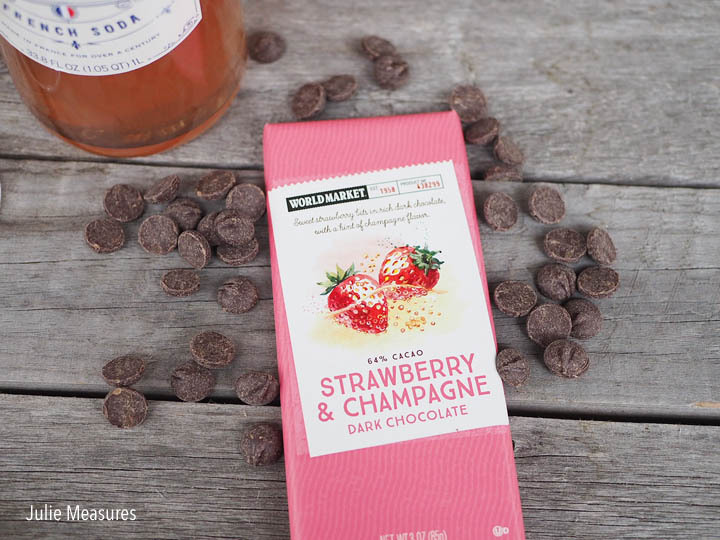 I picked a strawberry bar to go with my pink and red theme for Valentine’s Day, but there are many Valentine’s Day Candy options to pick from. Melt the chocolate either in a double boiler on the stove or in the microwave. I melted mine in the microwave using 50% power in 30 second increments. Then spoon the melted chocolate into the cleaned fondue pot to keep it warm and melted. 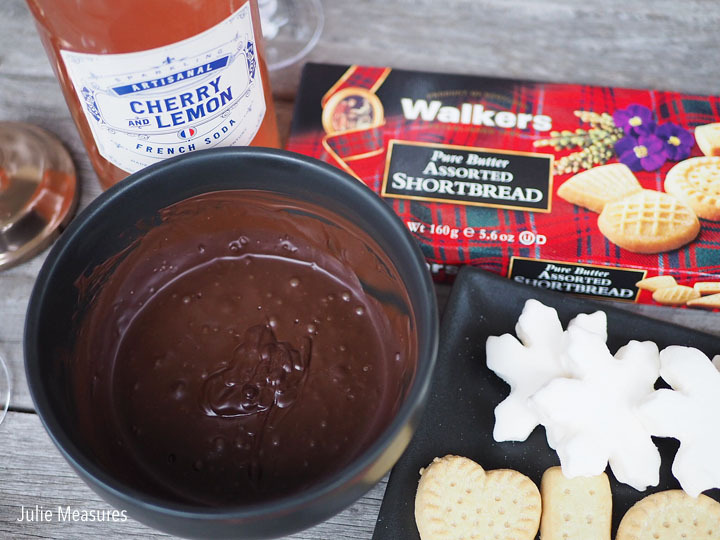 With your chocolate dessert you can dip shortbread cookies, marshmallows, and fresh fruits. 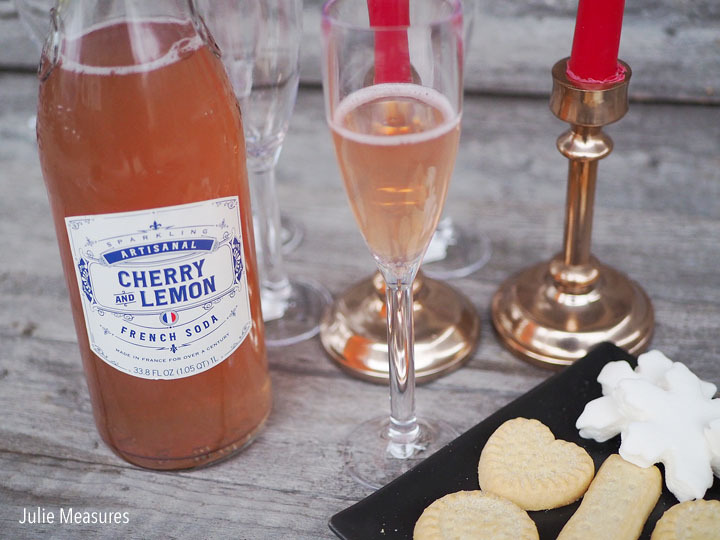 Let everyone feel special when you serve sparkling soda in champagne flutes! 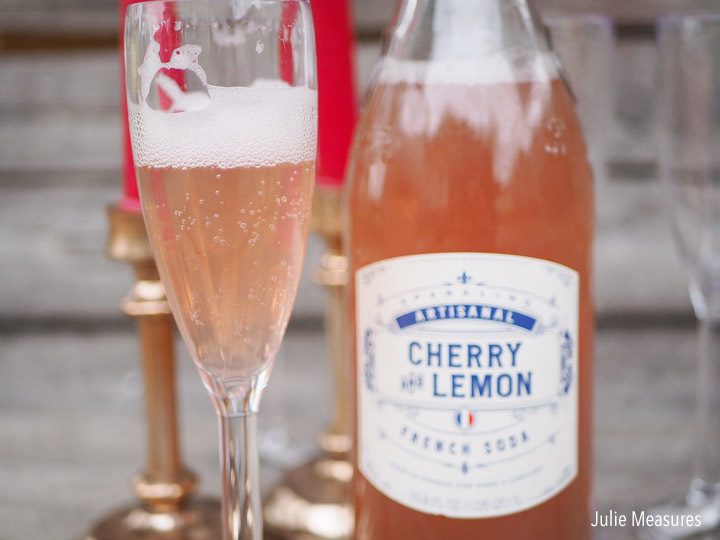 I picked up this beautiful Cherry and Lemon French Soda. It tastes delicious and is a beautiful blush color. Cost Plus World Market has these acrylic Champagne Flutes so you don’t have to worry about the kids breaking your glasses. To set the ‘melty’ mood you’ll want to have plenty of candles. 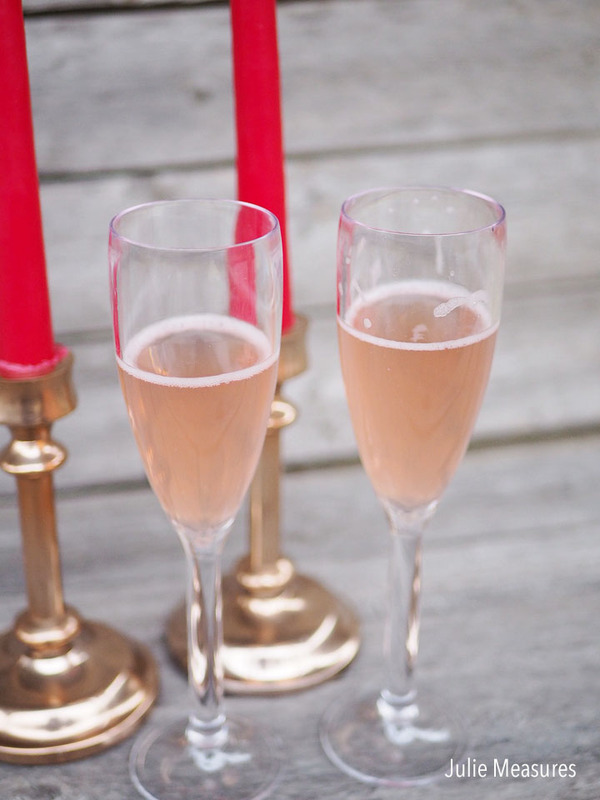 I chose some copper candlesticks to complement the blush decor. For a special touch place a Valentine’s Day card at each persons setting with a note on why you love them. After dessert put the kids to bed and enjoy the rest of your evening together! So much fun! 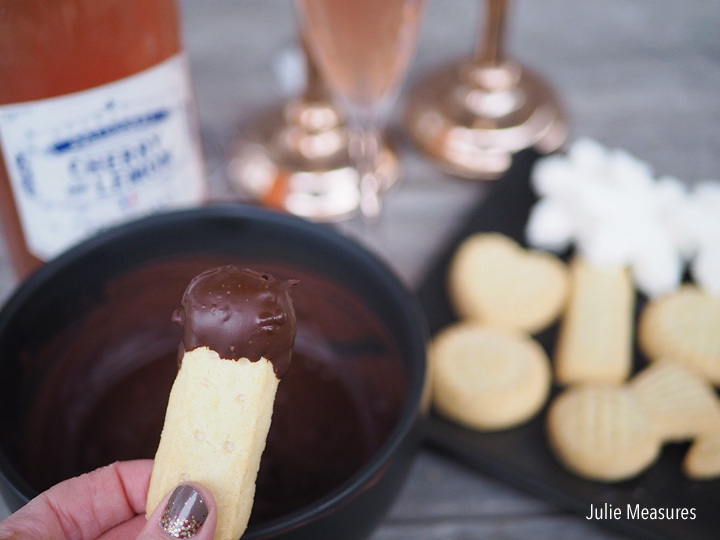 I’m addicted to shortbread, so I know the chocolate fondue would make it even better!